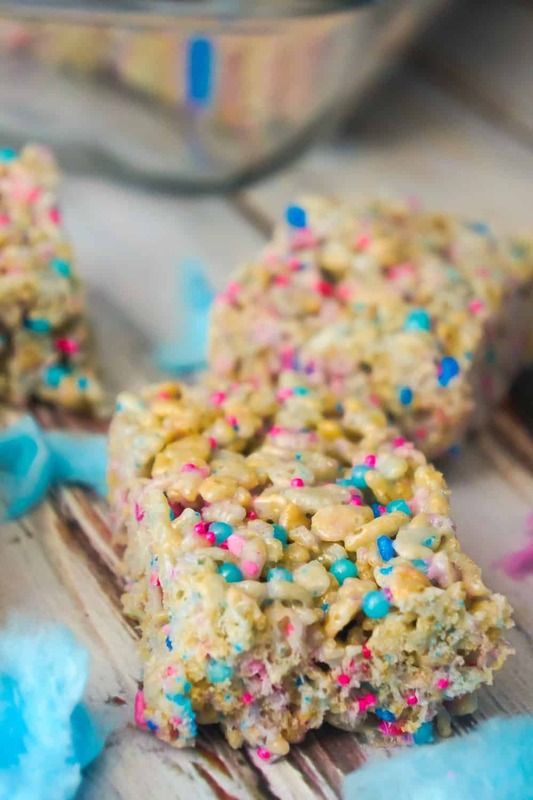 Cotton Candy Rice Krispie Treats are an easy dessert recipe your kids will love. 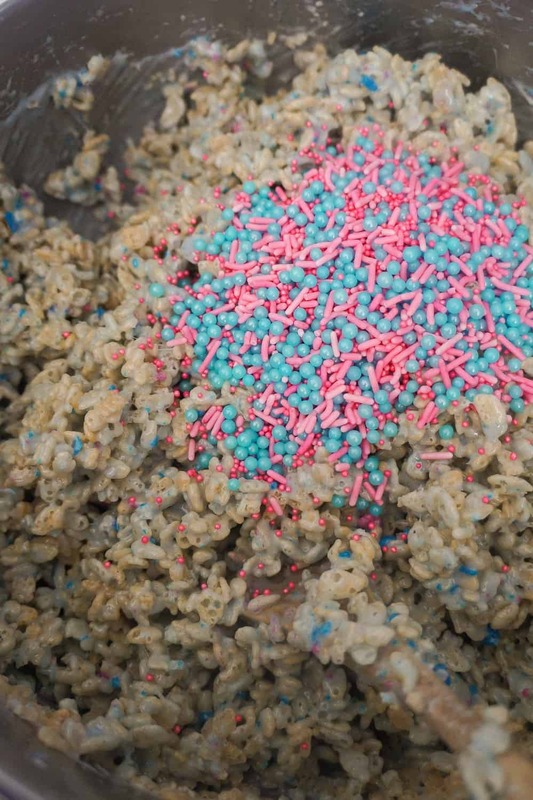 Watch the video to learn how to make Cotton Candy Rice Krispie Treats! 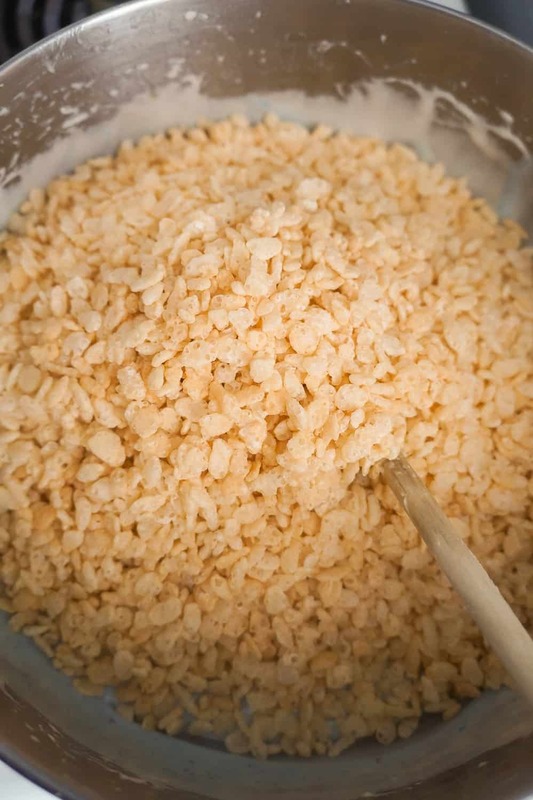 To make these rice krispie treats, I started by melting some butter in a large saucepan on the stove. Once the butter was melted I added some mini marshmallows to pot. I left the marshmallows to melt, stirring them frequently. When the marshmallows were completely melted I added some cotton candy to the pot. 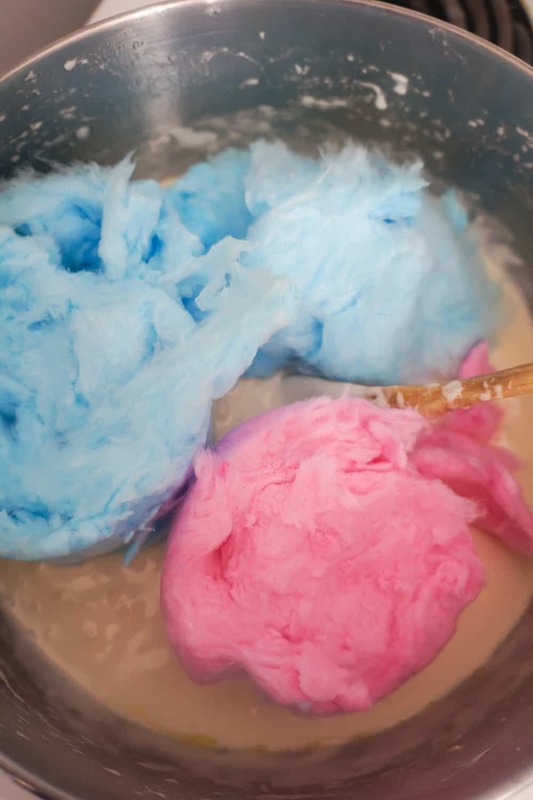 I stirred the cotton candy into the marshmallow mixture until the cotton candy was completely melted and no lumps remained. Then I removed the pot from the heat and added in some Vanilla Flavoured Rice Krispies. 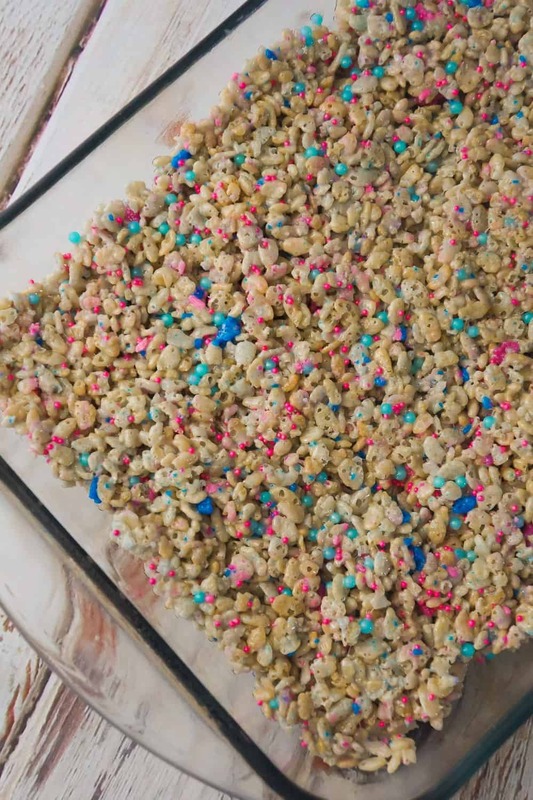 I stirred the rice krispies until all of the cereal was completely coated in marshmallow mixture. 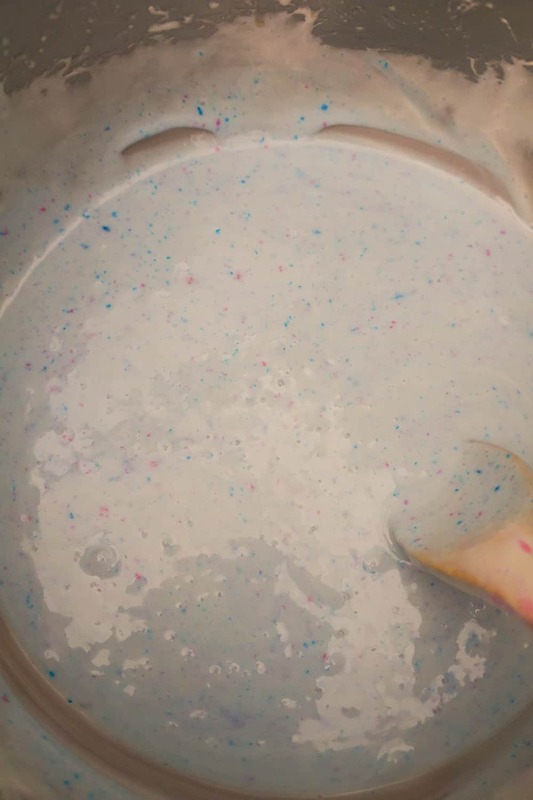 Then I added some pink and blue sprinkles to the pot and stirred them into the mixture. I poured the mixture into a greased 9 x 13 inch baking dish and used a rubber spatula sprayed with cooking spray to press the mixture out evenly. I allowed the rice krispie treats to cool completely before slicing them. 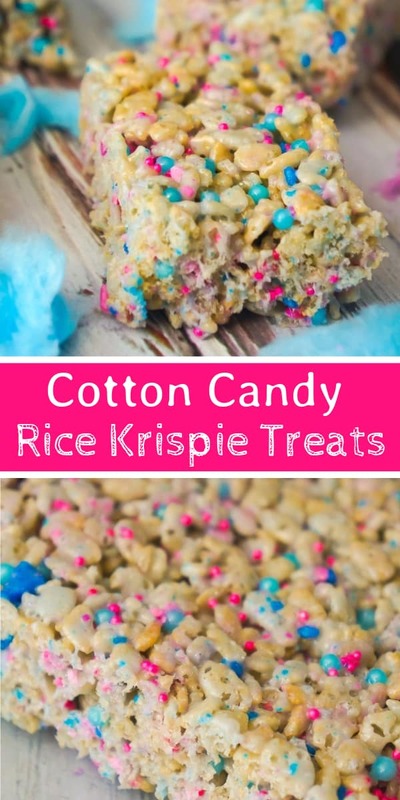 Be sure to try these Cotton Candy Rice Krispie Treats if you are looking for a fun and easy dessert idea. 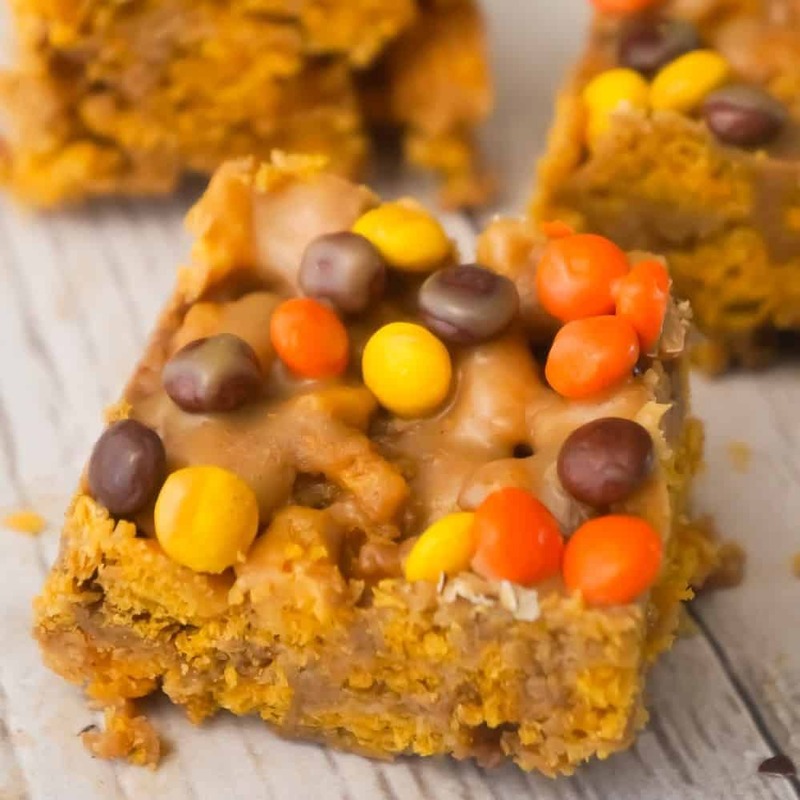 If you are looking for more easy dessert ideas check out Easy Peanut Butter Bars, Chocolate Chip Cookie Dough Pie, Caramel Peanut Butter Cookie Cups and No Bake Oreo Peanut Butter Cup Cheesecake. Another fun and colourful dessert recipe. 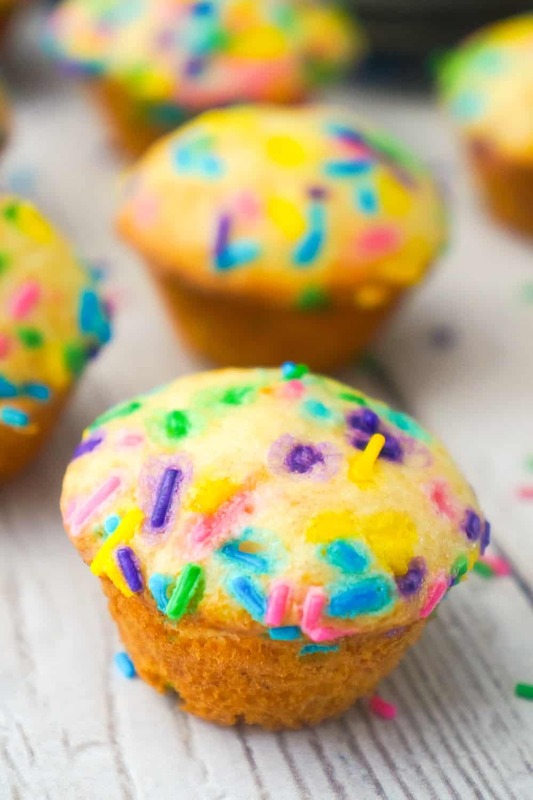 Check out these Mini Birthday Cake Banana Muffins! 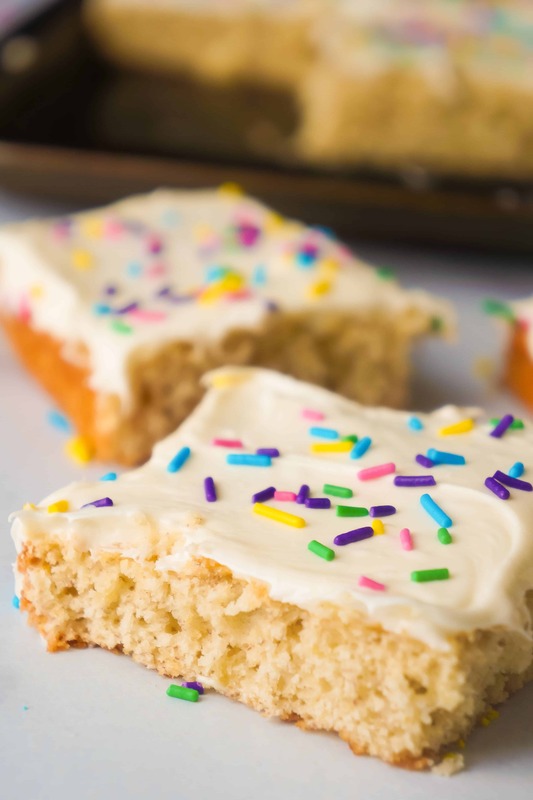 Be sure to also check out these Banana Sugar Cookie Bars! 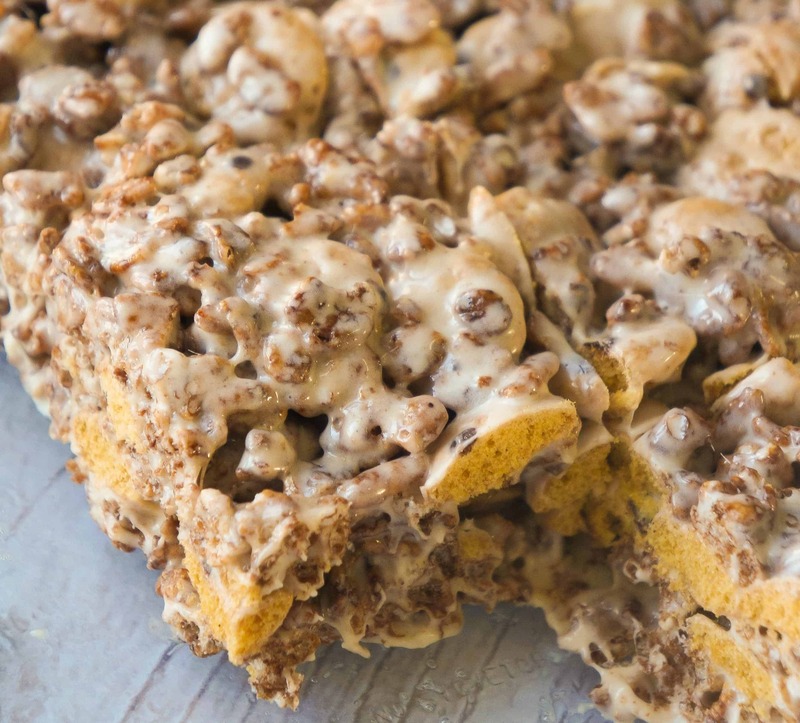 Another delicious dessert recipe made with breakfast cereal. 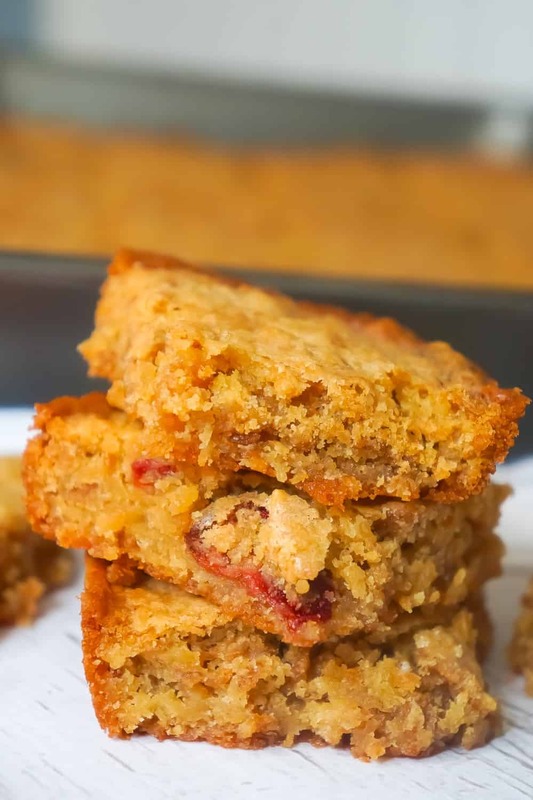 Check out these Special K Red Berries Blondie Bars! 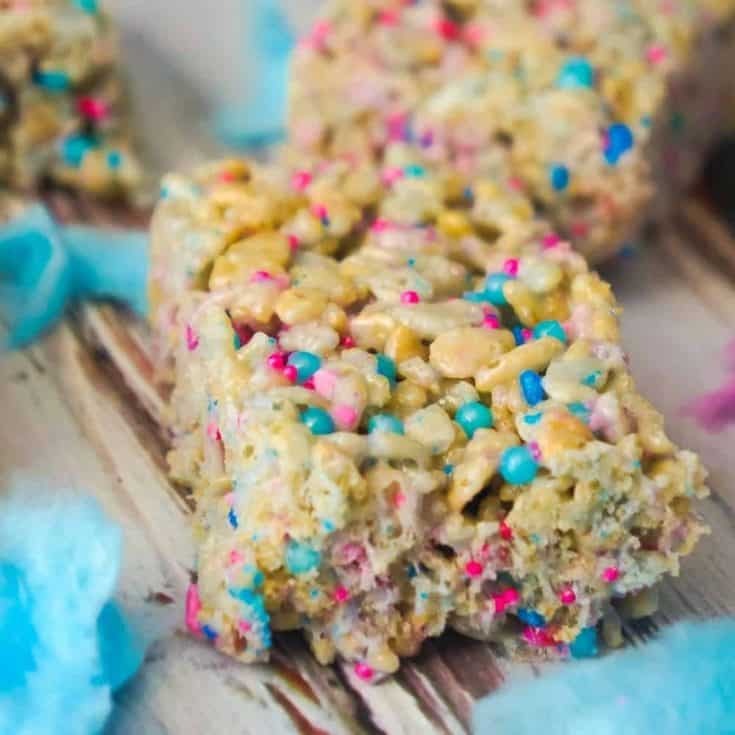 Cotton Candy Rice Krispie Treats are an easy dessert recipe your kids will love. 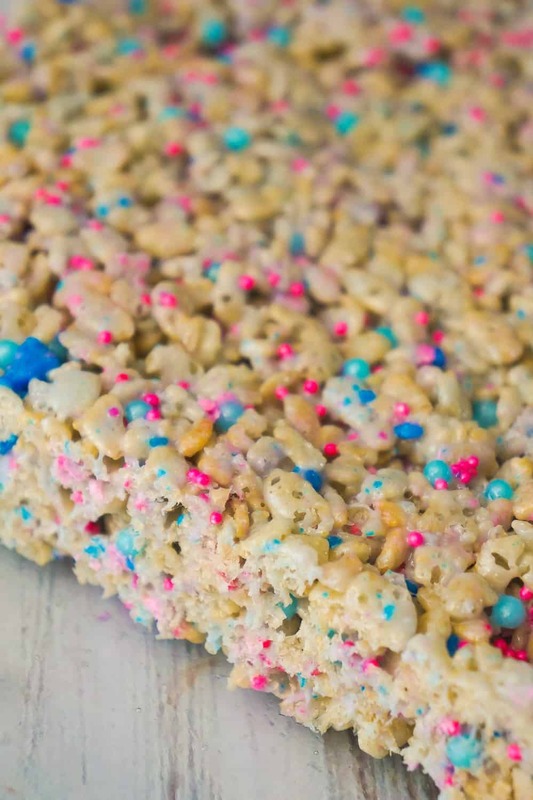 These rice krispie squares are made with melted cotton candy and loaded with cotton candy coloured sprinkles. Once butter is melted add marshmallows to the pot and stir well. 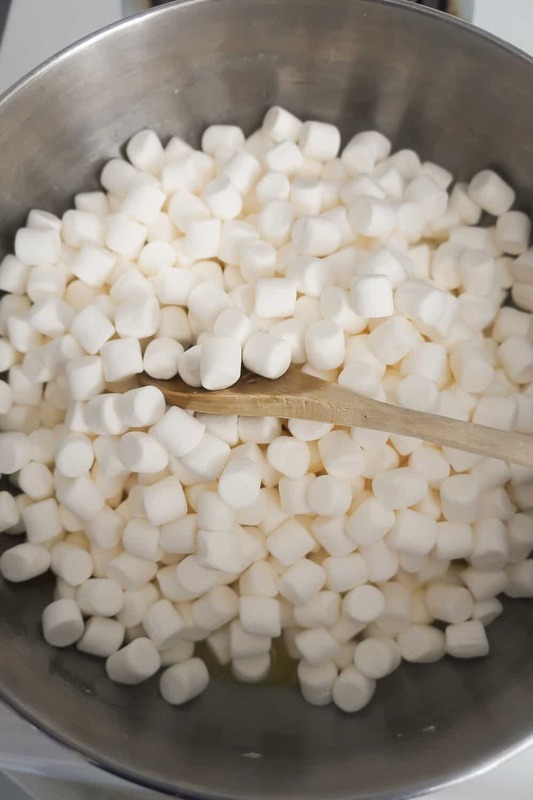 Stir frequently until the marshmallows are completely melted. Add the cotton candy to the pot and stir until the cotton candy completely melts into the marshmallow mixture and no lumps remain. Remove the pot from the heat and add the Rice Krispies cereal to the pot. 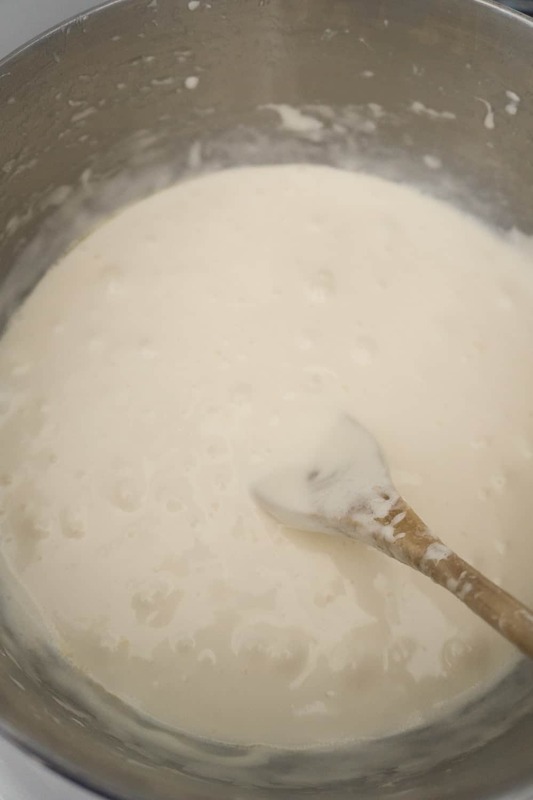 Stir until all of the cereal is coated in marshmallow mixture. Add the sprinkles to the pot and stir them into the mixture. Dump the mixture into a greased 9 x 13 inch baking dish. 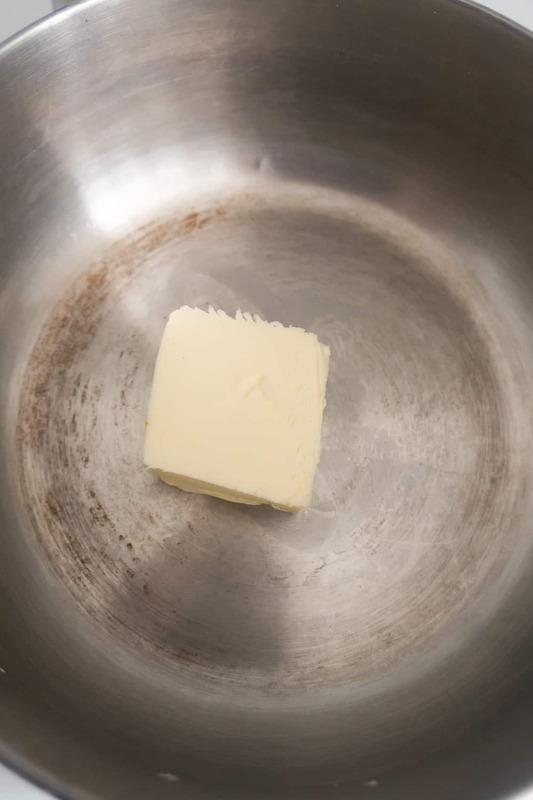 Spray a rubber spatula with cooking spray and use it to spread the mixture out evenly in the pan. 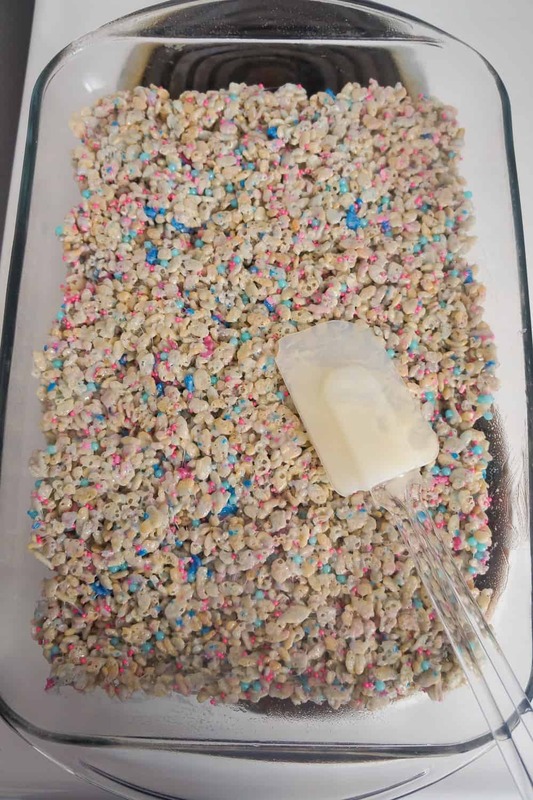 Allow the rice krispie treats to cool completely before slicing.